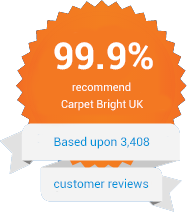 Carpet Bright UK provides professional carpet cleaning in Swanley BR8. 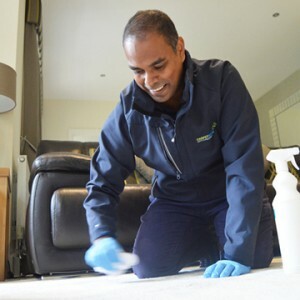 Our fully-trained team of carpet cleaners in Swanley BR8 works with all our clients - both residential and commercial - to meet everyone's individual requirements. And with us you can be confident that you’ll never be offered a product or service you don’t need, because as Swanley's leading carpet cleaner, we take pride in our transparent and professional approach to every job we do. A clean, fresh-smelling, bright and hygienic carpet makes a big difference in your home or place of work, but too often carpet cleaning is something that busy people neglect. As a result of infrequent attention and polluted modern environments, your floor coverings then trap dirt and debris and hence become a breeding ground for bacteria and other microorganisms. Plus of course, in a lively family home, unsightly spills and stains will always tend to occur. These can be hard to remove due to the densely woven fibres of modern rugs and carpets. If you need effective, local carpet cleaning, Swanley has found the answer: Carpet Bright UK can bring a new lease of life to your valuable investments and help keep your living or office spaces clean and free of dirt, debris, and bacteria. We also offer our customers car interior cleaning, making sure your seats, headboard, and car mat are dirt and debris free, and clean a range of other soft furnishings along with mattresses, curtains, sofas and armchairs. 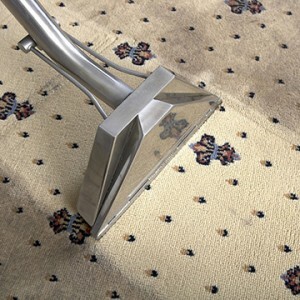 The highest quality of carpet cleaning in Swanley. 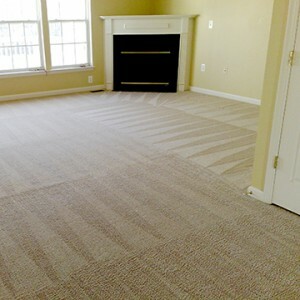 To offer our customers the best carpet cleaning in BR8. We have served over 3,300 happy carpet cleaning customers in Swanley! "Friendly and fast service! The techs arrived earlier than scheduled which worked out really well with my day. Daniel and Alvin were super-friendly and very efficient." "Fantastic job. They cleaned a very stained light coloured carpet. Prompt and professional service. Would definitely use again." "Carpet Bright UK did an amazing job on our carpets! They were courteous and did a thorough job, highly recommend!"